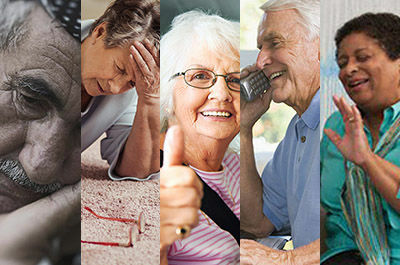 Treating hearing loss is a big deal, because hearing loss plays a significant role in many important issues that impact our quality of life, including five important ones. Our ears were engineered to work together to allow for the best possible hearing and understanding. 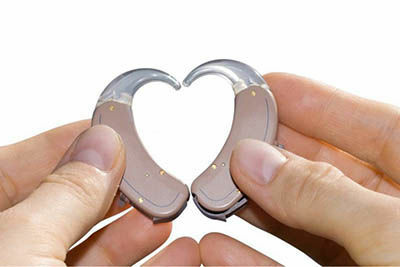 Two hearing aids are best when you suffer from hearing loss. 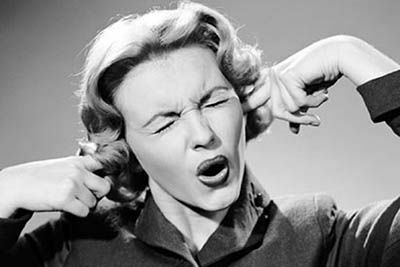 Sounds like nails on a blackboard are not only unpleasant to listen to, but can actually damage your hearing! Learn what you can do to minimize noise damage. What sets Professional Hearing Aid Center apart from others is our kind and caring service. Each client is treated with the utmost respect and courtesy. We understand that not only the client, but also their friends and family will benefit from our services. Professional Hearing Aid Center is the oldest hearing center in Northwest Florida, family owned and operated for 51 years. 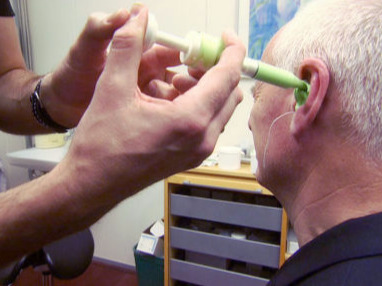 We offer free hearing evaluation, and free service for your hearing aids. At Professional Hearing, we sell and service all major brands of hearing aids. We service any hearing aid, whether it was purchased here or not. We're with you every step of the way to getting your custom designed hearing aids, and we will follow up every few weeks to assure your comfort and satisfaction. We even have a new line from Nu-Ear that lets you have custom fitted hearing aids the same day of your visit! 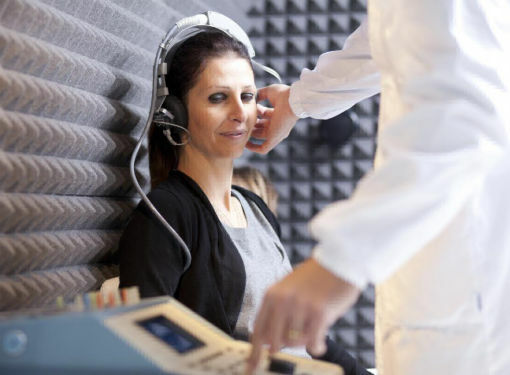 We will provide you a thorough state-of-the-art hearing evaluation. We will identify the nature and extent of your hearing loss and the degree to which it interferes with your ability to understand speech. If the test results suggest a possible medical problem we will refer you to your physician with copies of your evaluation. 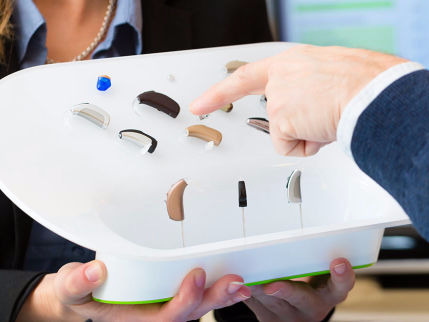 If your hearing loss can be helped with hearing aids, we will discuss the different types available and help you choose the best hearing aids for your specific needs and lifestyle. We will take custom impressions of your ears. This will form the mold for your custom designed hearing aids, which should be ready in about two weeks. A licensed Hearing Aid Specialist with the Department of Health, Division of Medical Quality Assurance for the State of Florida and licensed with the State of Alabama Hearing Instrument Dealers Board. 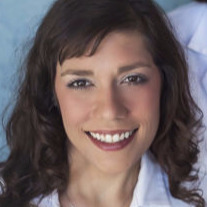 She passed a national competency exam to become board certified as a member of the National Board for Certification in Hearing Instrument Sciences. 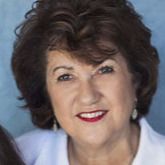 She is a member of the Florida Society of Hearing Healthcare Professionals, Inc., and a member of the International Hearing Aid Society. Dr. Meche a Doctorate in Audiology from A.T. Still University of Health Sciences, Mesa AZ, a Master of Arts in Audiology from Louisiana State University in Baton Rouge and a Bachelor of Arts in Speech Pathology and Audiology from the University of Louisiana at Lafayette. She is a Certified member of American Speech-Language-Hearing Association and an Alumni of Sigma Sigma Sigma sorority. 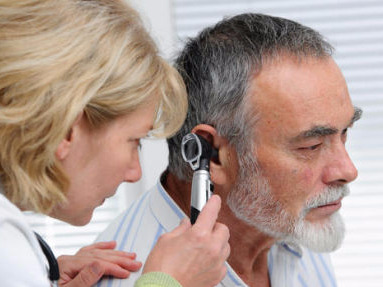 Professional Hearing Aid Center is the oldest hearing center in Northwest Florida. We are the closest hearing aid center to Gulf Breeze and NAS Pensacola, located near the corner of Palafox and Gregory. Address: 115 N Palafox St.